Not only has the acclaimed Netflix series Stranger Things returned for a second season this Halloween, but a new 8-Bit game based on the show has just been released! So to celebrate, Funko have released a new wave of Stranger Things 8-Bit Pop! Vinyl Figures! This Pop! 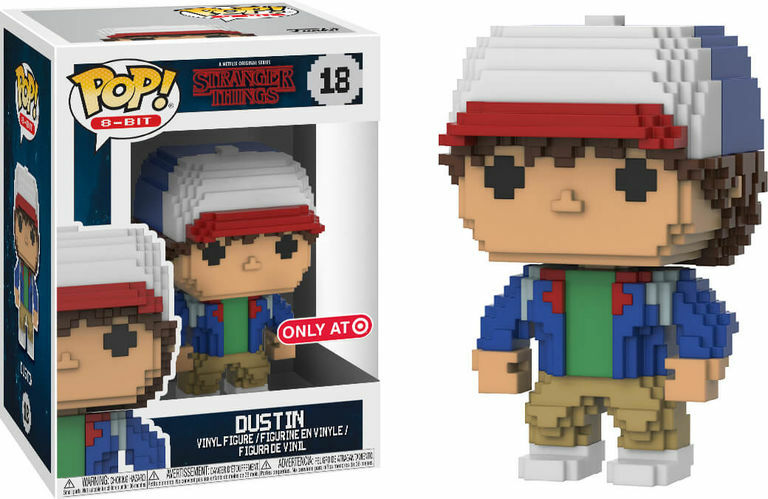 Vinyl Figure features an 8-Bit version of the adorable Dustin, complete with trademark hat.